Tell me your goal and I’ll help you make them happen. This option is perfect for anyone working towards a goal race who wants a little more support and tailored training advice. If you’ve tried following an off-the-shelf training plan in the past and found you have trouble sticking to it, or you have a lifestyle that means regular training sessions are difficult to fit in – this option is perfect for you. With online coaching, we’ll be in contact every week. You’ll tell me how your sessions have gone and I’ll adjust your training accordingly. So if something unexpected crops up and you miss a session, I can adapt your plan. 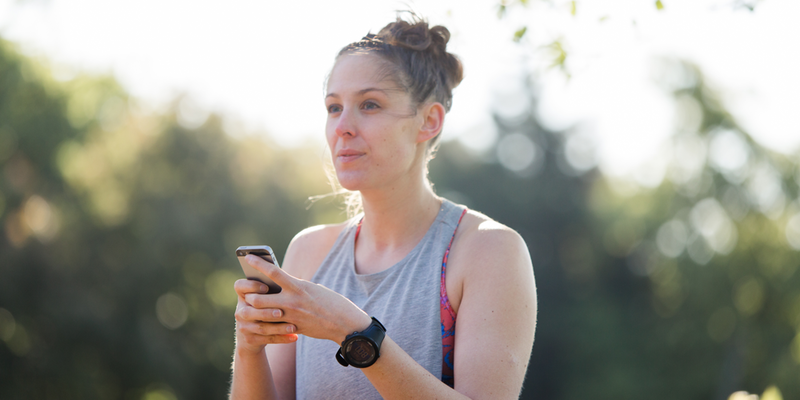 We’ll have an initial chat over the phone or via email where you’ll tell me your goal and I’ll find out about your running and training history. This will give me a good idea of you as a runner, how you like to train, and how often. Each week I’ll email you your training for the next seven days and, based on how your training is going, I’ll adapt your plan as the weeks progress. I’ll also be on hand to answer any questions you have, or for you to just have a moan to. Any questions will be answered within 24 hours.